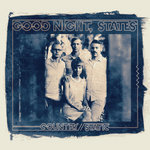 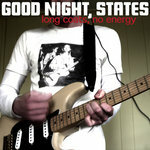 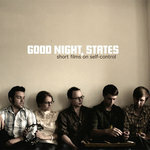 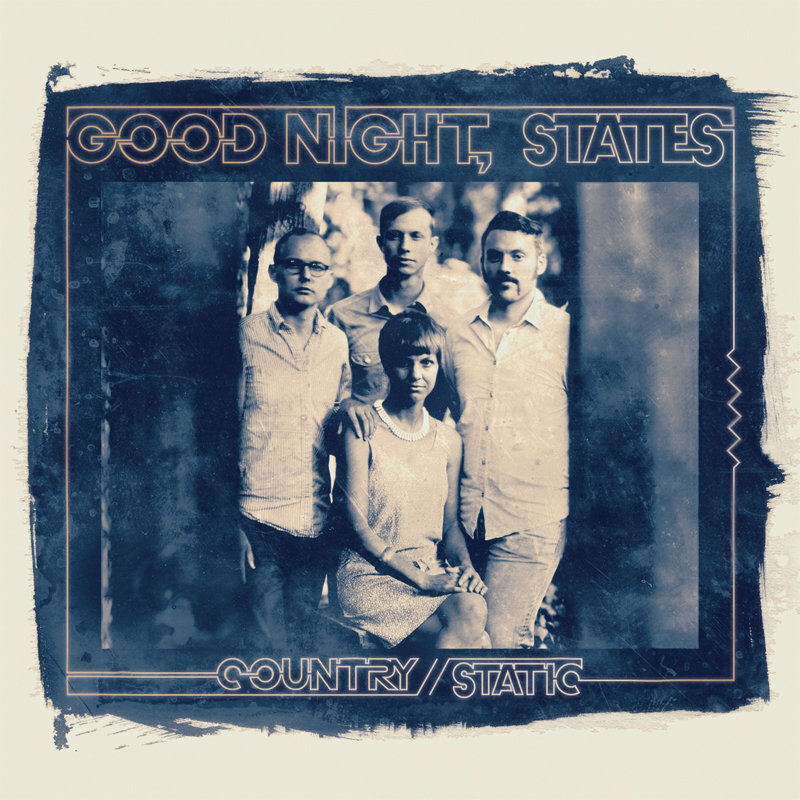 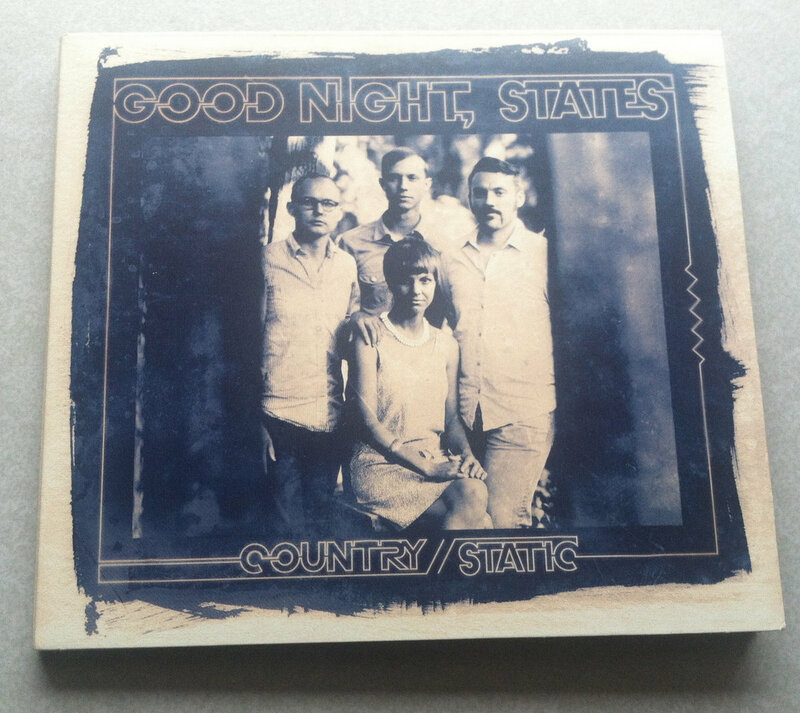 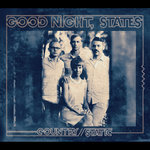 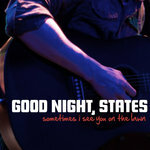 The "Deluxe Edition" of Country/Static features an extra song, expanded musical interludes, and studio conversations. 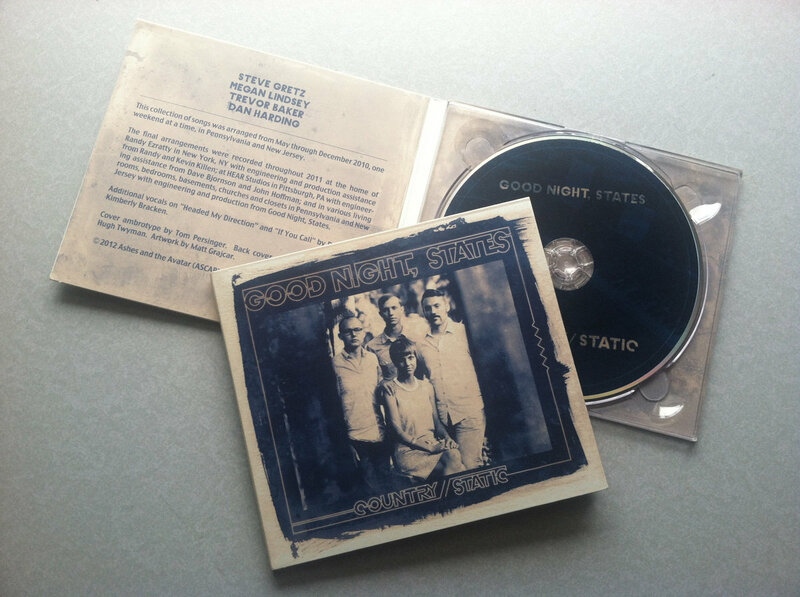 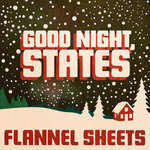 The Compact Disc edition features photography by Tom Persinger and artwork design by Matt Grajcar. 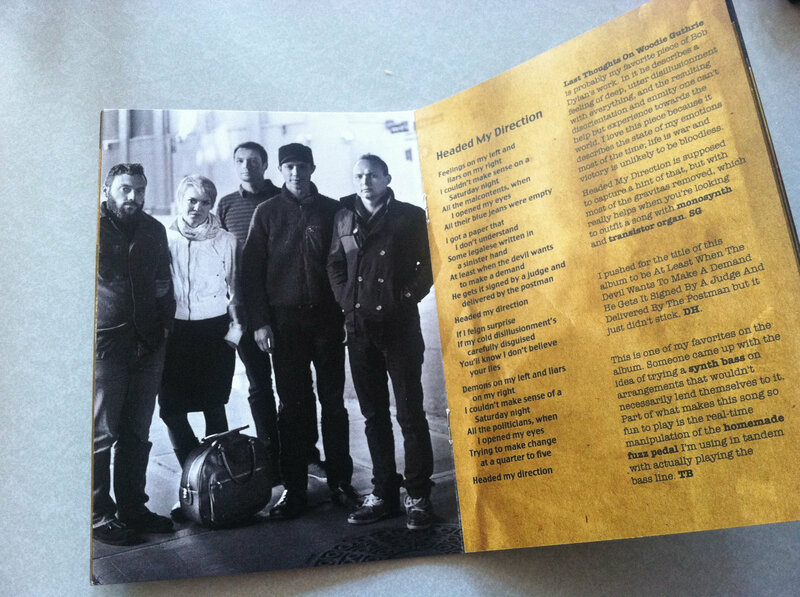 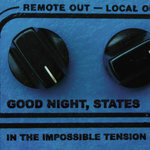 The lyrics & reflections booklet that accompanies Country/Static [Deluxe Edition]. 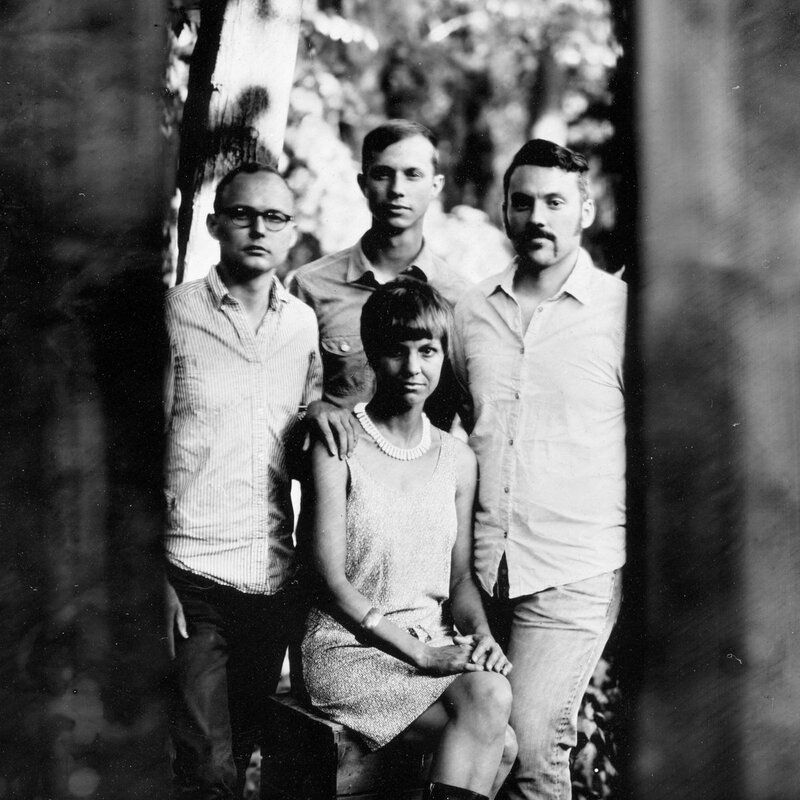 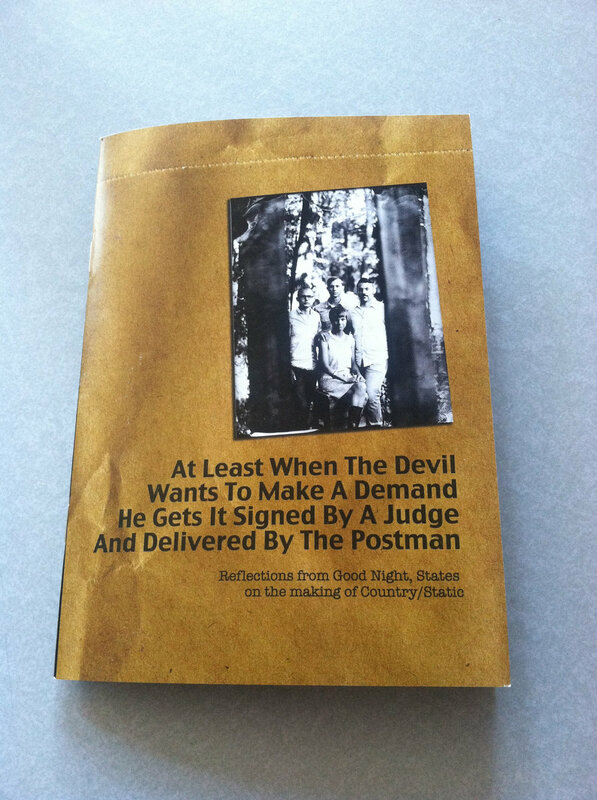 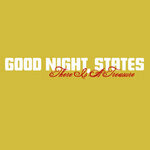 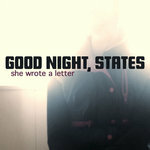 Official Title of the Booklet: "At Least When The Devil Wants To Make A Demand He Gets It Signed By A Judge And Delivered By The Postman"
Photography by Tom Persinger and Good Night, States. 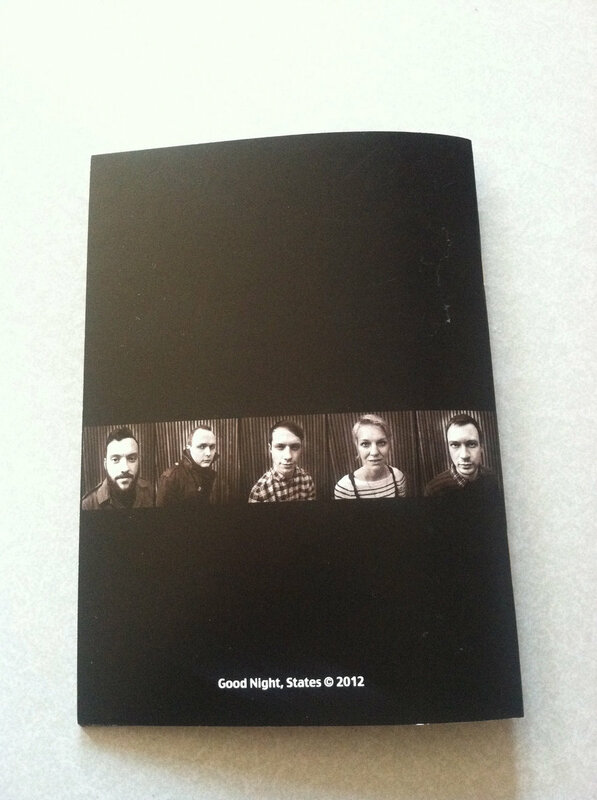 Booklet layout by Tom Persinger. Includes unlimited streaming of Country/Static [Deluxe Edition] via the free Bandcamp app, plus high-quality download in MP3, FLAC and more.